Dear clients - a warm welcome to you. Our law firm came into business in 1999. Before that, the founder and senior partner Mr. Reinhard Arf had been established as solicitor/barrister and (civil) notary public in different Berlin based law firms. His early years were spent in Westminster/London/UK working for Coles & Stevenson Solicitors. The ideal location of this law firm in the 1912 built “Chausseehof” in the newly developing boroughs of old Berlin north of Bhf. Friedrichstraße and east of the new Central Station and of the new Federal Government district provides easy access and is convenient for all parts and districts of Berlin even by underground/overground, tram and bus. This law firm specialises in various fields, as there are overall construction laws, building lawsuits, construction planning and contracts including the rights and duties of architects (and their insurance companies), all sorts of companies law according to the German legal system, as there are UG, GmbH, AG, cooperatives, (Genossenschaften), partnerships, trusts etc. This law firm deals in the main with housing companies, housing cooperatives, real estate management firms, construction firms, condominiums and their legal directors and/or representatives, insurance companies and several trusts – and of course with you if you wish to. There are junior partners as solicitors in this firm, of whom one is specialized in overall construction laws and the rights and duties of architects (and their insurance companies), a second is specialized in all fields of family law, probate/last wills and contracts in general as well in insurance and liabilities and a third is specialized in condominiums, rent laws (flats / business locations / shops / condominiums etc.) and commercial laws. We wish you, your employees & relatives health, satisfaction & success for the New Year! We are your experts on real estate law. 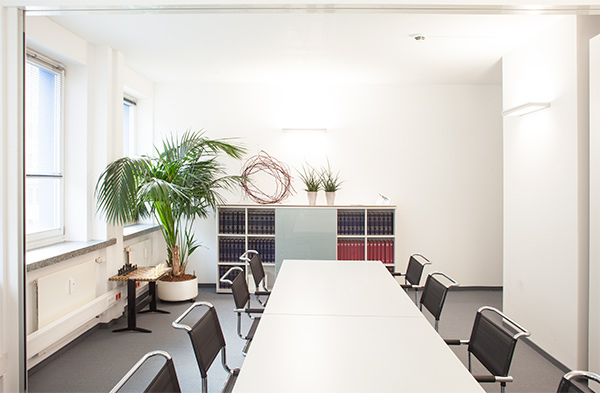 We are your civil notary´s office in Berlin Mitte.